Muireann has found her favourite person on the Twitter machine. He's rarely on social media, but when he is, it is an absolute treat. 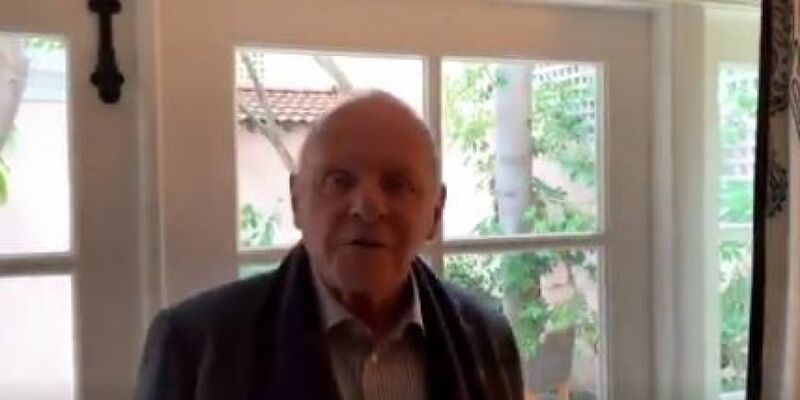 This message by Oscar winning Welsh acting genius Anthony Hopkins is more impactful than a million from some Tweeters out there right now. Sometimes Twitter can be cesspool of negativity and hate. The Muireann O 'Connell show would like to think the world can be a little less Trump and Morgan and a little more Hopkins.